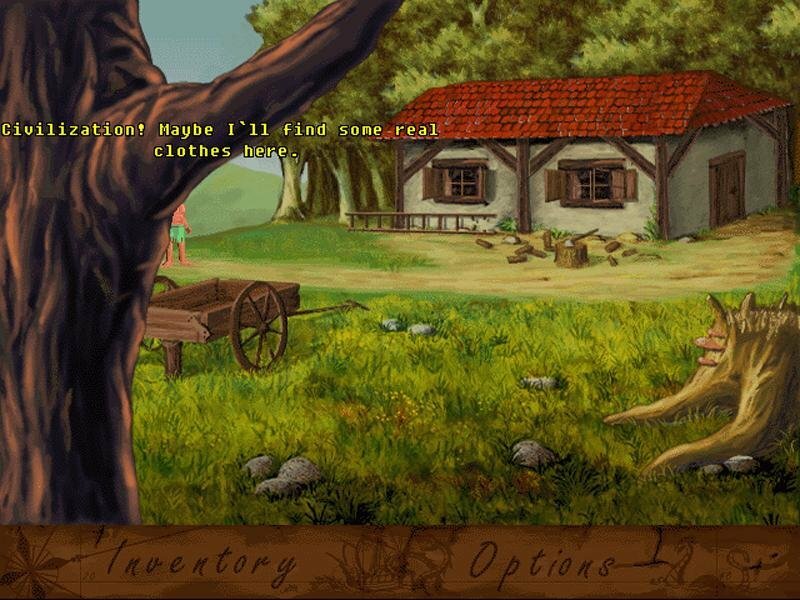 Although role-playing games have lived through somewhat of a renaissance from their 90s stupor with Diablo and Baldur’s Gate, the same can’t be unfortunately said of adventure gaming. 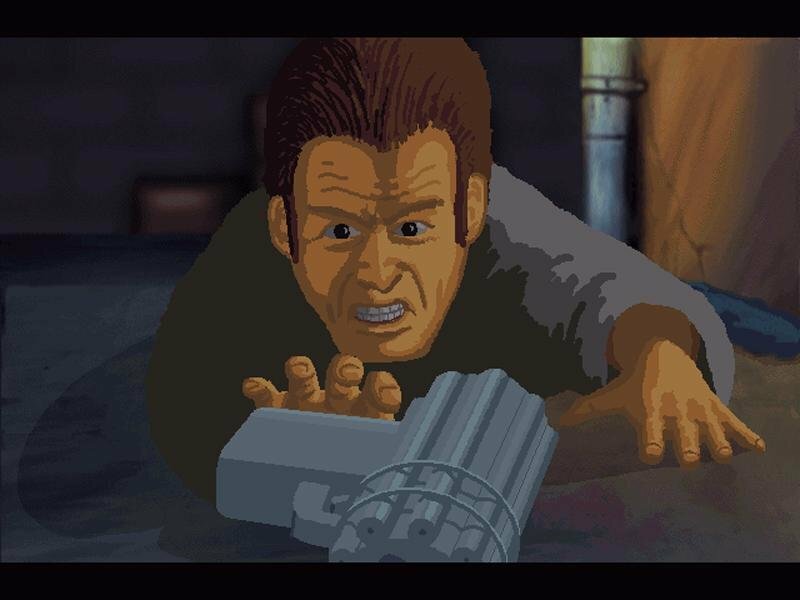 There were of course notable outliers to this trend (Lucas Arts’ Curse of Monkey Island is a prime example), but overall the genre hadn’t produced as many titles. 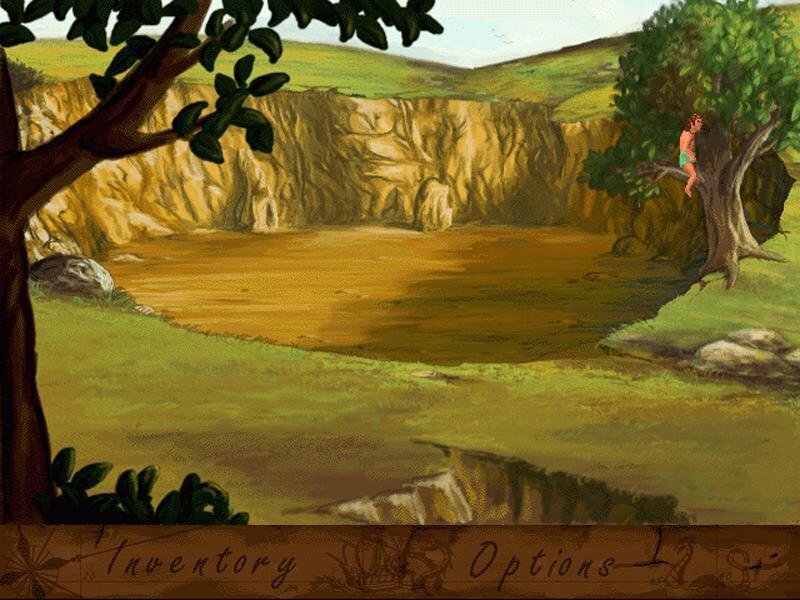 Missing on Lost Island by Slovak developer Riki Computer Games is a low-key attempt at revisiting the glory days of point and click adventure gaming. 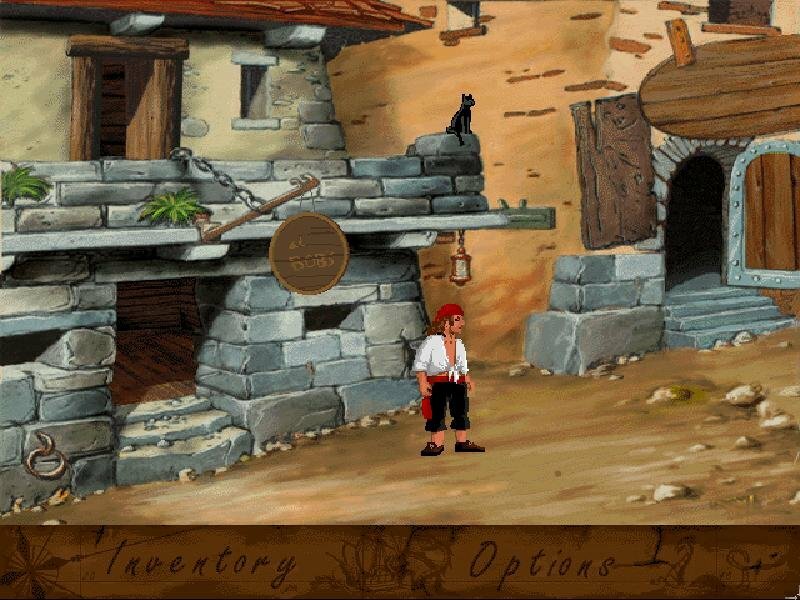 As with classic adventure games, Lost Island retains a lot of that Monkey Island humor mixed in with fairly well designed item puzzles. 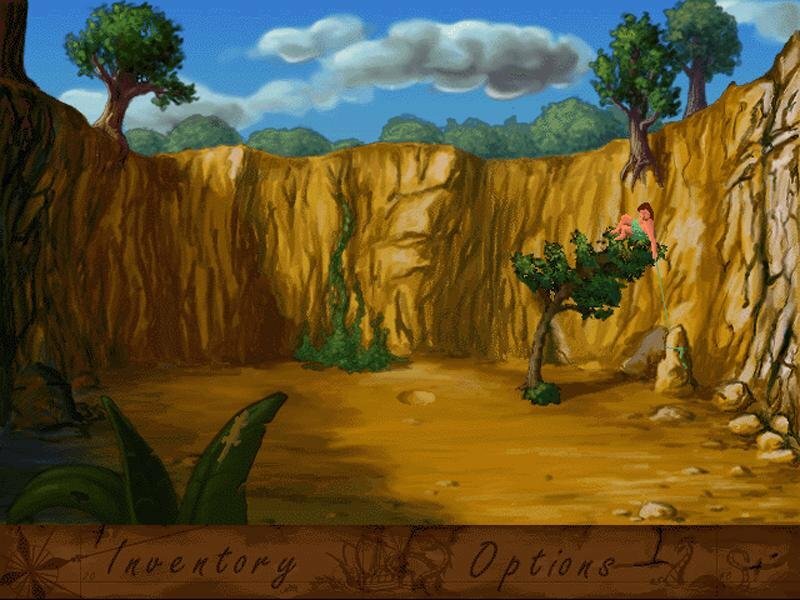 It’s divided into four chapters, though overall Lost Island is far too short (you can plow through in a few hours if you’re competent at this type of game). 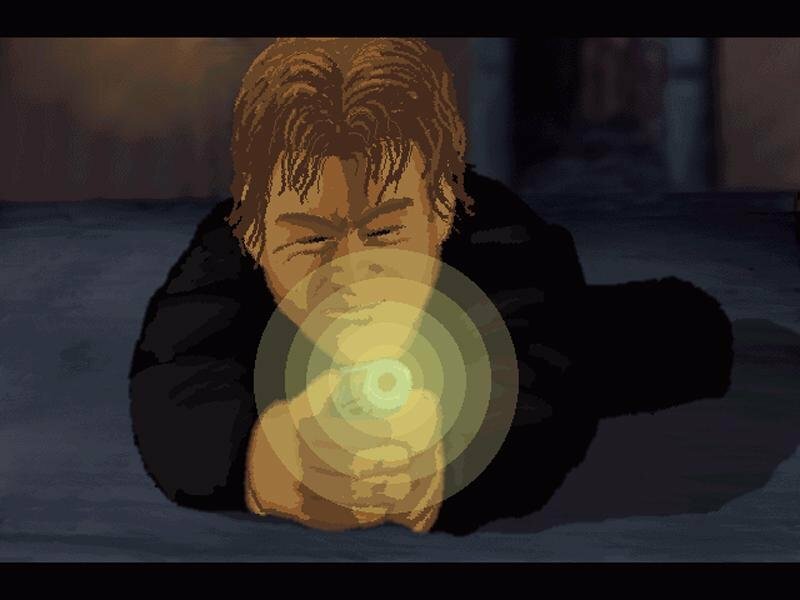 This isn’t due to the simple nature of the puzzles, but rather the lack of real-estate. 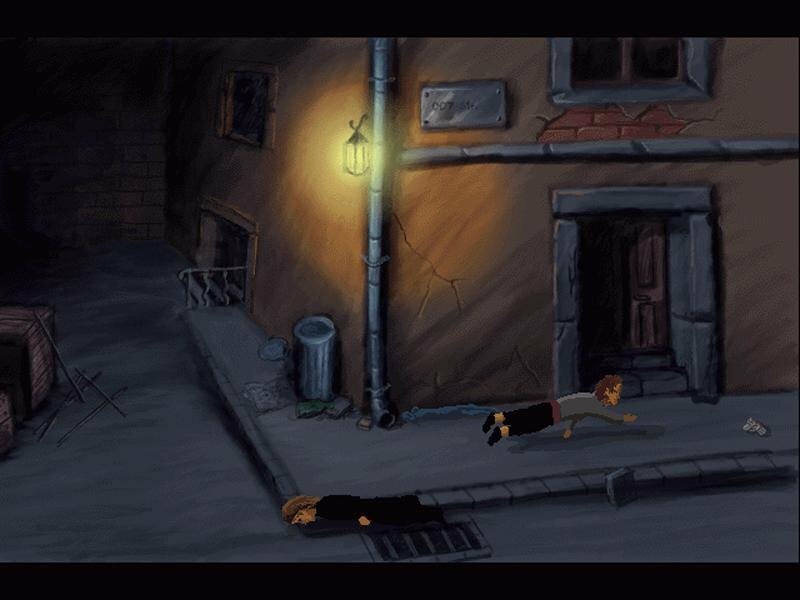 Overall, there just isn’t as much exploration as you’d expect to get from a point and click adventure. 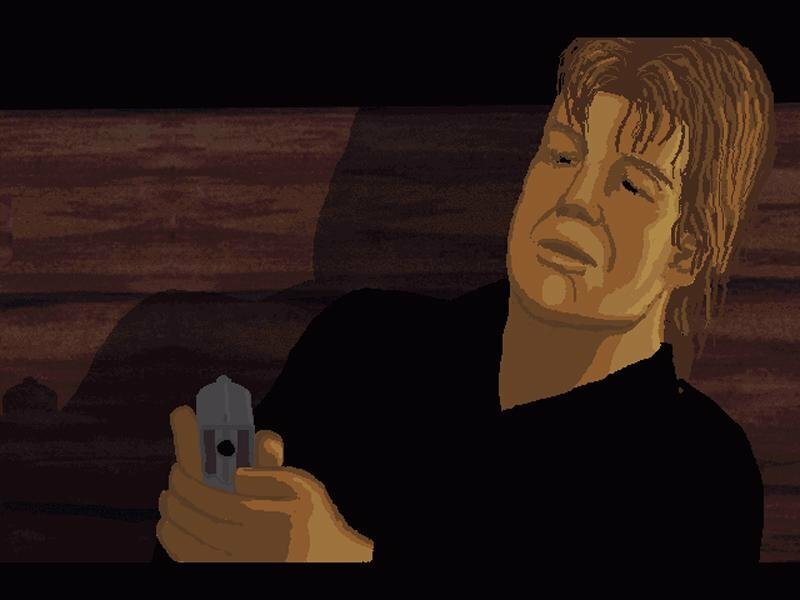 Dialogue is also linear, though humorous, but at least there are multiple endings to discover. 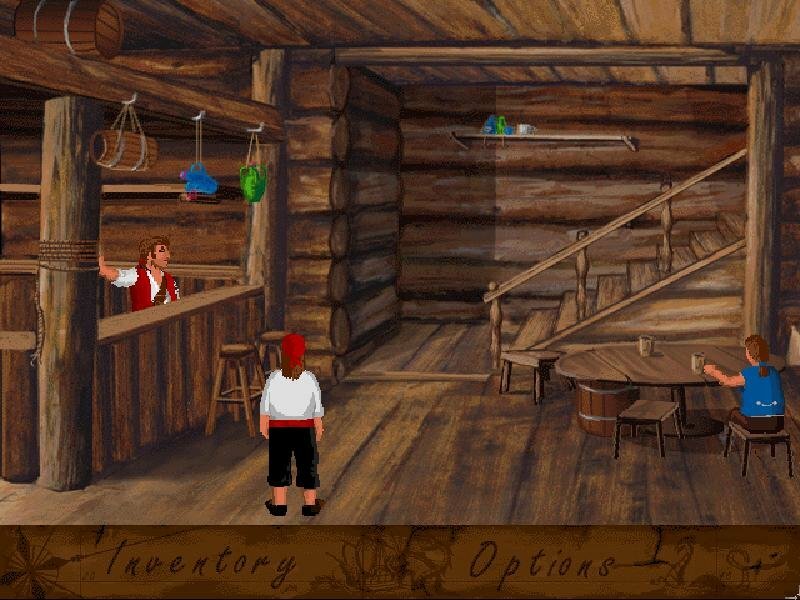 In all, fans of Monkey Island will find the character and puzzles of this clone to be of some interest, though they shouldn’t expect the quality of a genuine Lucas Arts release.